5Crowd uses your information to better understand your needs and provide you with better service. Specifically, we use your information to communicate back to you and update you on our services. From time to time, we may also use your information to contact you for market research or to provide you with information about other 5Crowd services that we think would be of particular interest. At a minimum, we will always give you the opportunity to opt-out of receiving such direct marketing or market research contact. You may exercise this right to opt-out at any time. Finally, we never use or share the personally identifiable information provided to us online in ways unrelated to the ones described above without also providing you an opportunity to opt-out or otherwise prohibit such unrelated uses. At any time, you may obtain a summary of your personal information on record with 5Crowd. You may also request that we dispose of any or all personal information about you, except for personal information we need to complete transactions or to maintain proper records of previous transactions. You can help us maintain the accuracy of your information by notifying us of any changes to your personal information. If you have any questions or concerns about this Privacy Statement, or how we handle your personal information, please contact us at (647) 874-1507 or e-mail: privacy@5crowd.com. 5Crowd welcomes comments and suggestions concerning this Privacy Statement. We are committed to respecting your privacy and protecting your personal information. By using 5Crowd’s website, you signify your agreement to this Privacy Statement. 5Crowd reserves the right to change this Privacy Statement at any time. Any revisions will be posted on this site. Please check this page periodically for changes. Done reading all the legal stuff? 5Crowd lets enterprise Marketing and Sales departments do more with less. We’re an agency with no creative or production folks on staff.  Instead, we have a curated network of freelance professionals, which we call our crowd. We collaborate with them through a proprietary digital platform on a project-by-project basis making our operations lean and efficient.